$400 Nordstrom Gift Card Giveaway! 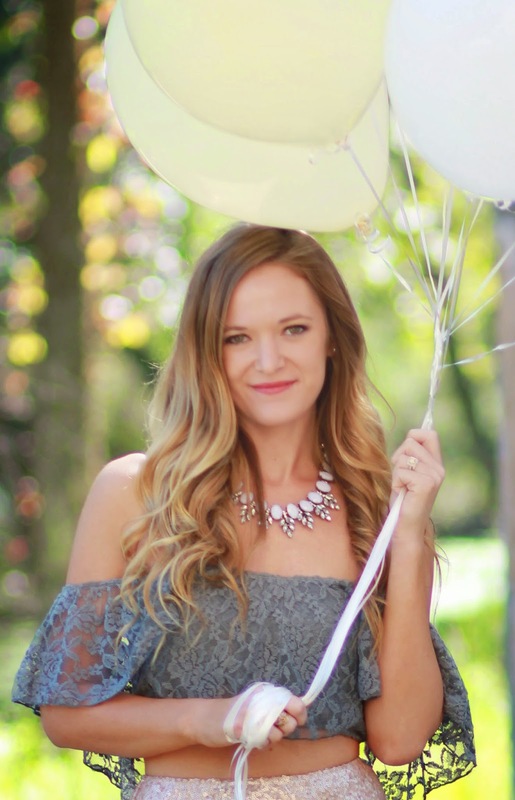 I am super excited to be teaming up with Shannon of Upbeat Soles and 25 other amazing bloggers to give away a $400 Nordstrom gift card to help celebrate Shannon’s birthday and one year blogiversary! How amazing would it be to win a $400 gift card right before the Holidays?! All you have to do is fill out the Rafflecopter below, remember the more entries you make the better chance you have to win! This is an international giveaway so everyone can enter! The giveaway will be open until midnight November 19th. Good luck everyone! What a great giveaway! I love Nordstrom so much!